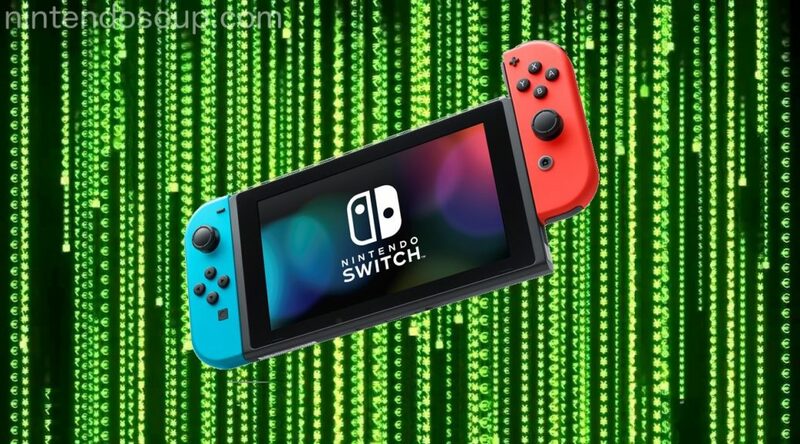 Yesterday, Nintendo announced it’s releasing an update that will add Chinese and Korean support to the Nintendo Switch system menu this week. You’d probably think that everyone living in the Chinese and Korean regions would be grateful for Nintendo, but sadly that’s not the case. A famous Chinese news account on social media platform Weibo has posted an absurd message, claiming that the update is an attempt by Nintendo to lure console modders away from piracy, because Nintendo believes the Chinese “are all pirates”. Fortunately, no one in the right mind thinks the same way as this Chinese news account. 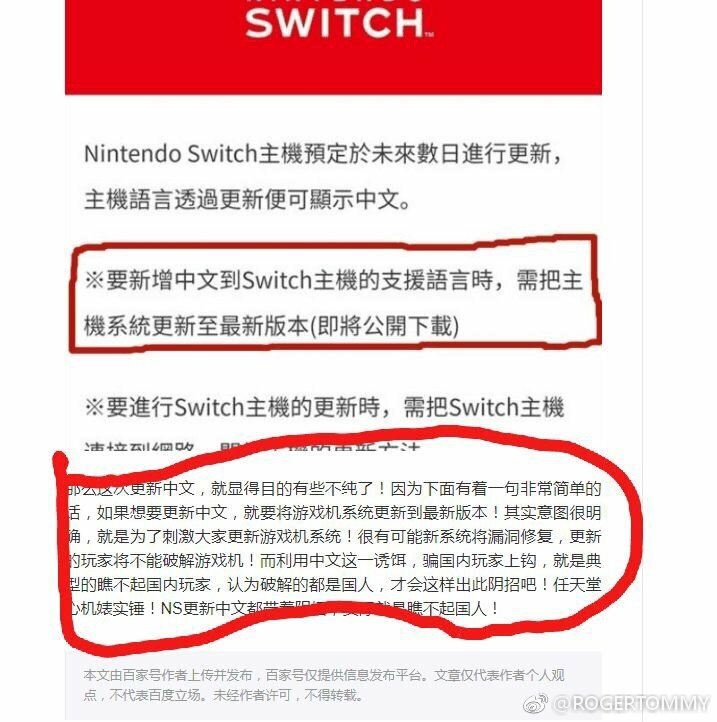 The Chinese news account was blasted by Nintendo fans for being “full of crap” and one sarcastically commented it’s “reasonable and convincing”.